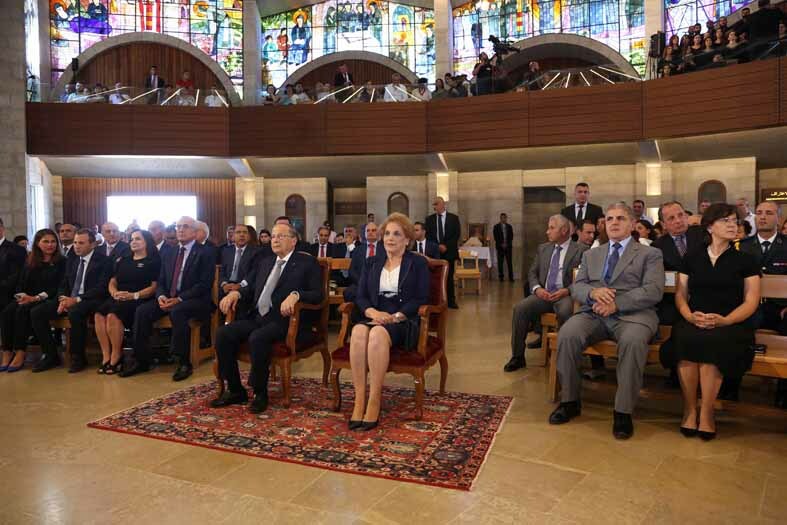 President Michel Aoun and First lady Nadia Chami Aoun took part in the mass at the Mar Maroun monastery in Annaya, on the occasion of St Charbel day. 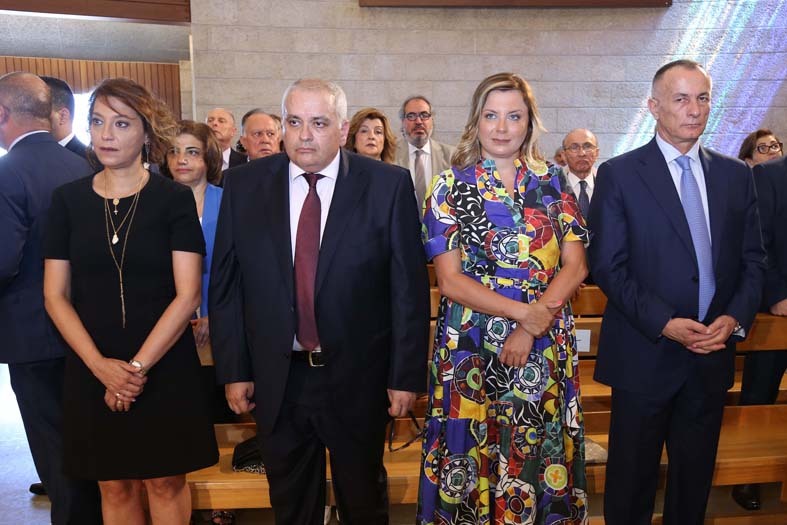 The religious service was celebrated by Patriarch Bechara Raï, together with Bishop Michel Aoun, as well as other ecclesiastical dignitaries. 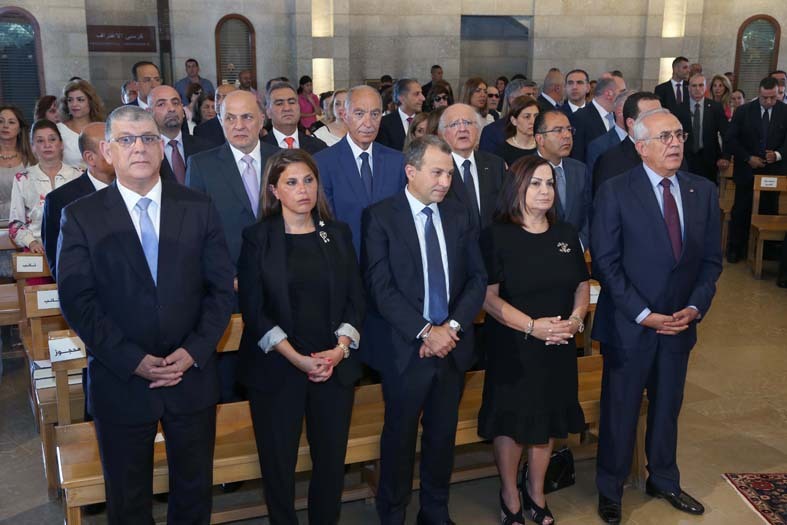 In the presence of several politicians, including President Michel Sleimane and his wife, deputies of the Jbeil Caza and all the family of President Michel Aoun, the patriarch wished in his homily a successful mandate to the president, equal to the hopes of the Lebanese citizens who rely on their president to lead the country towards peace and prosperity in these difficult circumstances in the region. 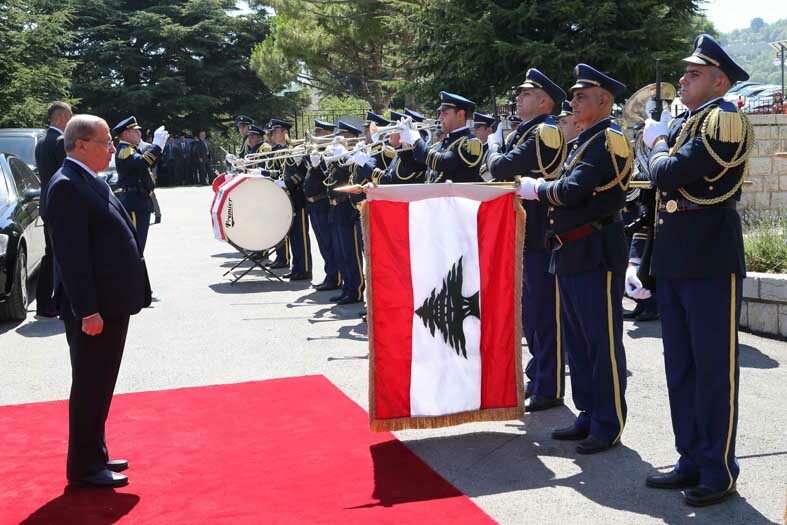 The Patriarch also urged the President to deploy efforts on the political scene to ensure the return of Syrian refugees to the safe areas in Syria.